Restores wrinkled, blemished, unevenly pigmented, or sun-damaged facial skin, using a chemical solution to peel away skin’s top layers. 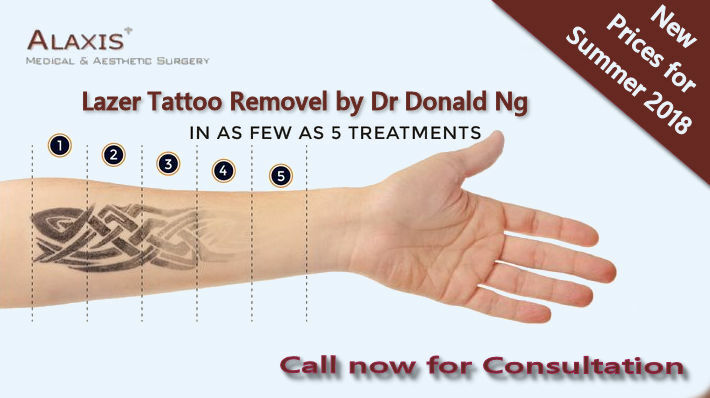 Prior to your procedure, Dr Donald Ng will evaluate your case and with you select the most appropriate solution for your treatment. 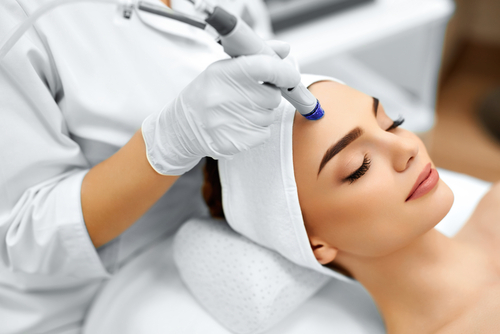 What are the reasons for getting dermabrasion? Dermabrasion is an exfoliating technique usein the treatment to improve the appearance of their skin. Some of the conditions it can treat include fine lines, sun damage, acne scars, and uneven texture. Why should we look at getting dermabrasion? 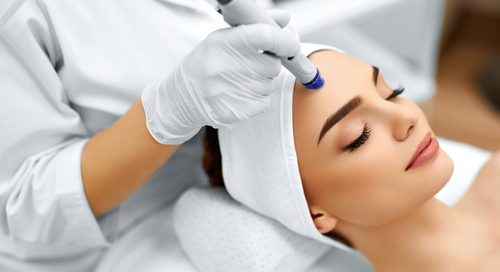 Dermabrasion removes damaged outer layers of skin. 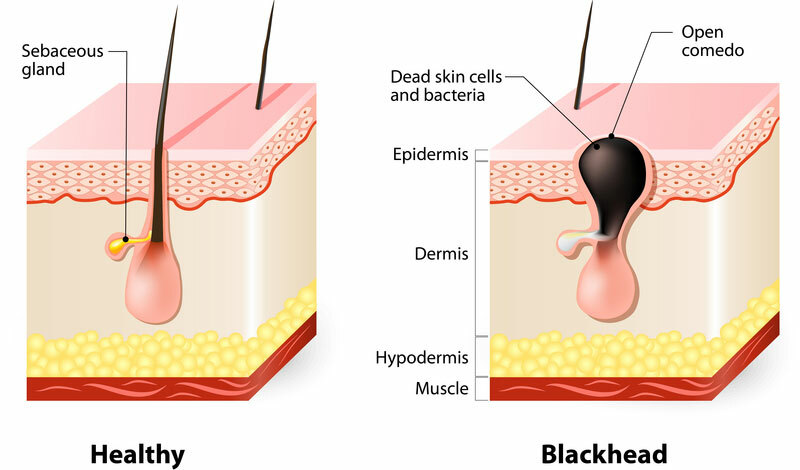 This exposes new layers of skin that appear younger and smoother. 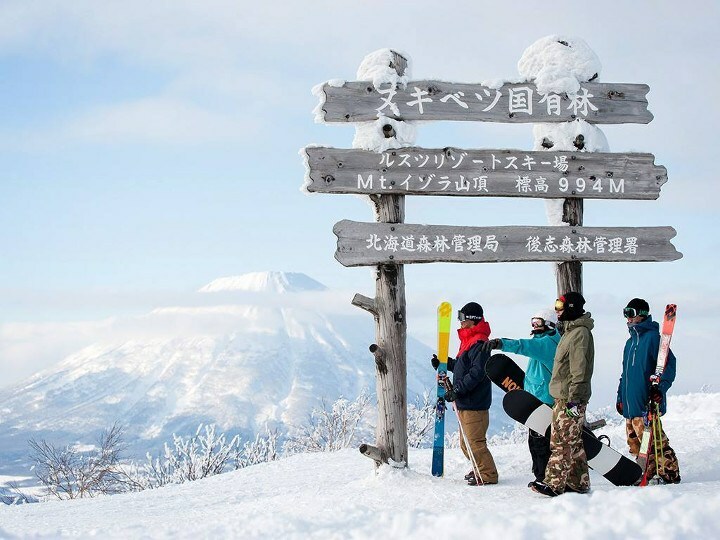 If you are thinking flying off to the slopes this December through February then here are some tips from Doctor Ng on how to protect your skin . Asian women usually look younger than other women of the same age. What makes Asian skin resist aging longer? The secret is that the dermis of Asian skin is thick. Skin Tag Removal try this first. 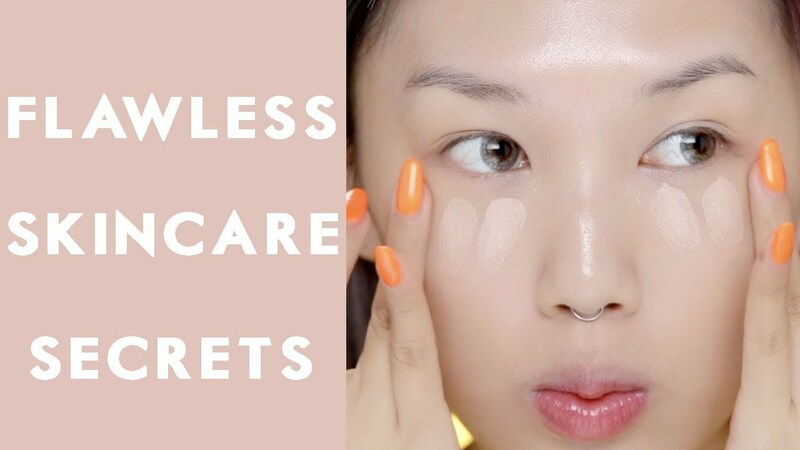 Unsightly blackheads, enlarged pores, and acne troubles will all lead to even more skin care woes in 2018. Why not vow to make this the year to finally say goodbye to blackheads, and welcome in clear, smooth skin? Wouldn’t it be great to be able to walk out of the house with no makeup and flawless skin. Cosmetic Doctor Donald Ng, offers some tips to enhance your natural beauty before you considered having procedures performed. Lasers work by producing short pulses of intense light that pass harmlessly through the top layers of the skin to be selectively absorbed by the tattoo pigment. This laser energy causes the tattoo pigment to fragment into smaller particles that are then removed by the body’s immune system.